The law office of Botto Gilbert Lancaster, PC, dedicate to providing aggressive advocacy in service to our clients' rights & interests. The law office of Botto Gilbert Lancaster, PC, dedicate to providing aggressive advocacy in service to our clients' rights & interests. Whether you are dealing with a family law matter, personal injury lawsuit, criminal charges or any other legal matter, the outcome of your case is vitally important to you. Our legal team includes a diverse group of attorneys skilled in handling a wide range of legal matters. Collectively we have resolved thousands of cases. As experienced negotiators and litigators, we achieve successful resolutions both in and out of court. Several of our lawyers have received high distinctions including Illinois Super Lawyers and Illinois Leading Lawyer status. We work as a team on many of our cases and pool our collective experience and knowledge to best service our clients. Whether you are going through a divorce, dealing with an unexpected injury, facing criminal charges, or involved in a business dispute, we understand that your case is critically important to you. Our attorneys strive to ensure our clients' rights and interestsboth personal and financialare protected at every step of the legal process. We believe that an open line of communication with our clients is essential and thus we make informed decisions about your case. We offer payment plans and accept credit cards. 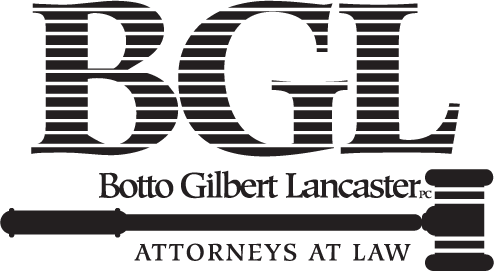 Botto Gilbert Lancaster, PC, was originally founded in 1981 by Daniel and Mitchell Weisz in Woodstock, Illinois. The firm grew steadily and by 2003, Weisz & Michling was one of the largest firms in McHenry County with 16 attorneys providing counsel and representation in a wide variety of Practice areas. 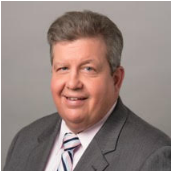 George A. Mueller is an experienced litigator who has practiced law in Kane and McHenry County since 1981 and has substantial trial experience in family law, juvenile law, criminal law and general law. 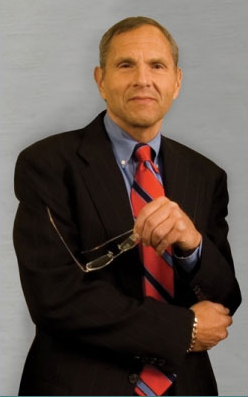 However, George has been able to successfully resolve the vast majority of his clients' disputes or cases without the need or cost of trial to the client. 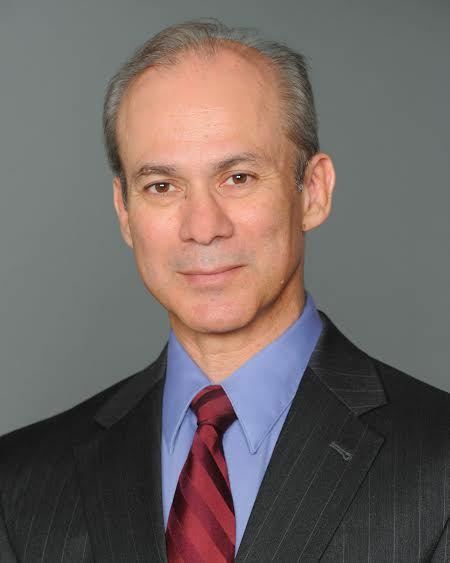 George also has extensive experience in drafting Wills, Recovable or Estate Planning Trusts, Power of Attorney and in handling Real Estate Transactions. Attorney Jeanne Barrett has been a member of the Illinois bar since 1989. After graduating from University of Iowa law school, Ms. Barrett worked as a Cook County Assistant State's Attorney for over 11 years. As a former prosecutor, she has extensive trial and hearing experience in traffic, DUI, juvenile, misdemeanor, and felony matters. Ms.Barrett also worked for a s a litigation specialist representing domestic violence victims in Chicago at a legal services clinic. Attorney Barrett is also an educator. While in law school, Ms.Barrett taught law to business students at the University of Iowa. Later she taught paralegal students at Harper College. When her children were young she worked part time, teaching social science in School District 55, and working as a young adult assistant librarian. 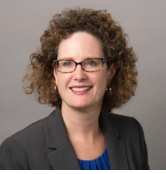 Ms. Barrett joined Botto Gilbert Lancaster in 2015, and is committed to using her extensive experience to advocate for her clients. With a keen understanding of law and finance, Elizabeth guides her clients toward peace and security in their financial and personal lives. 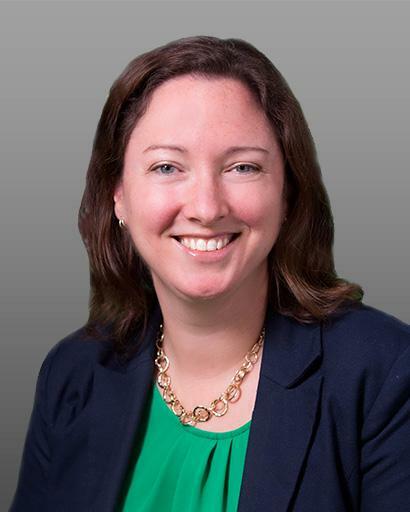 Elizabeth's professional background includes service as an advisor in legal and financial matters for both individual and organizational clients. As a family law attorney, Elizabeth addresses the most pressing financial and personal issues clients face with swift and effective representation. Divorce can be an emotionally and financially traumatic event. All that is important in life is in jeopardy; your relationship with your spouse and children for sure, but also, your home, retirement savings, and assets accumulated over a lifetime. You need an attorney to advocate expertly on your behalf so that your financial future is protected. Elizabeth's years of experience in business and finance will be put to work to safeguard your finances along with your legal rights in family matters. As an Estate Planner, Elizabeth relies upon years of training and experience in business and finance along with her legal training to address her clients' specific needs with carefully crafted wills, trusts, and powers of attorney that assure her clients' wishes are effectuated. Elizabeth also practices as a Family Mediator, assisting clients in reaching resolution on important decisions that affect those most important to them. 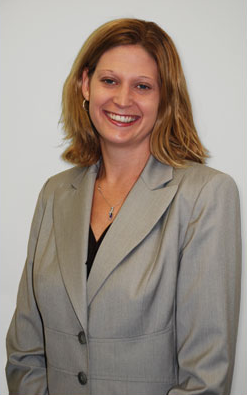 Elizabeth resides in Cary and enjoys spending time with her husband and three children.